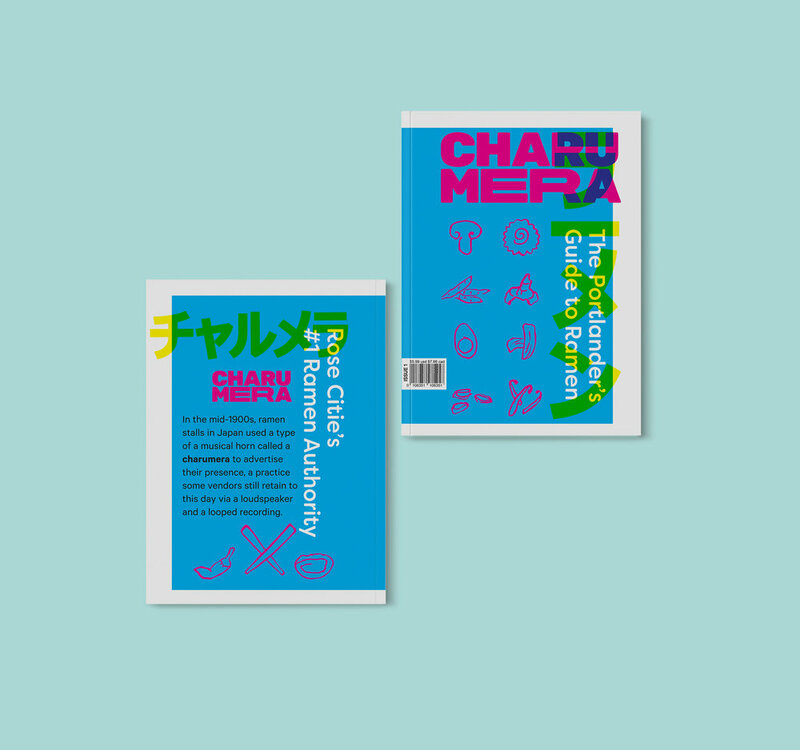 Charumera is a magazine dedicated to the best ramen restaurants in Portland. The name Charumera comes from a 19th Century instrument used by ramen vendors as they pulled their carts. The sound was meant to let people know where the ramen was and is a sound that is still used today (albeit over loudspeaker PA systems now). Charumera is ongoing as I visit more restaurants and write more reviews, new issues should follow. If you'd like to follow along on my ramen journey head over to my dedicated ramen Instagram account right here.